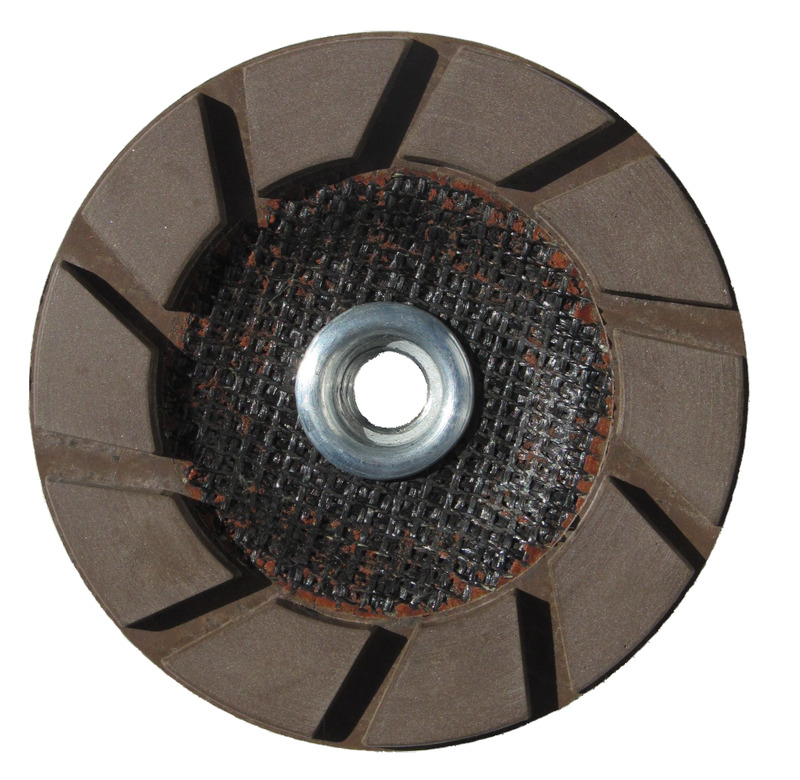 Applications:, Turbo diamond grinding discs are for all stone types and concrete mixes, giving a relatively smooth result using an angle grinder. 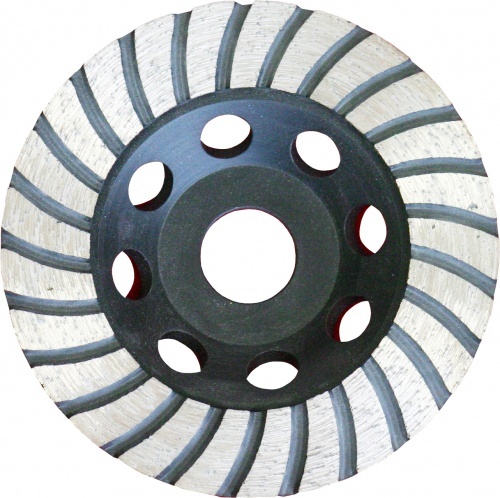 They are highly effective for grinding and smoothing hard stone such as granite and limestone. A wide range is stocked from 100mm to 180mm for stonemasons and flooring contractors. 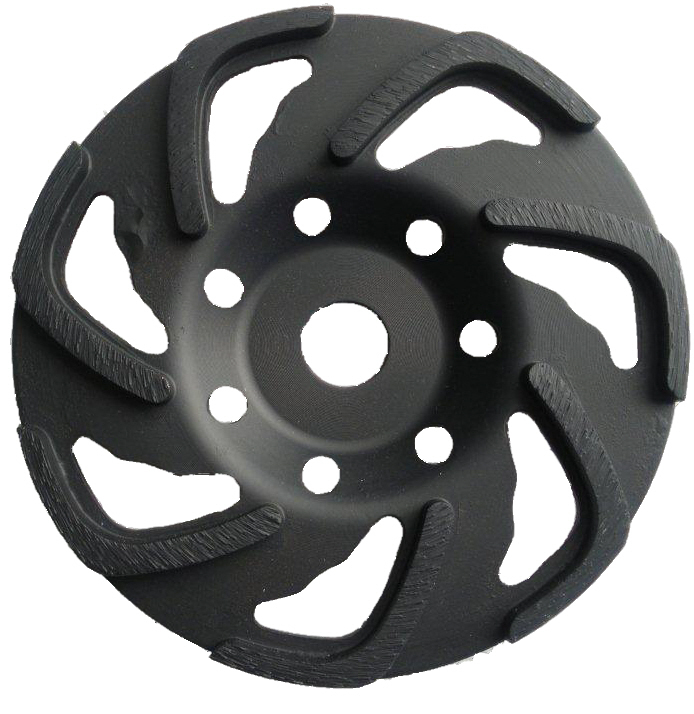 The 100mm size fits 115mm diameter grinders, giving easier access to recesses and more detailed work. Turbo segmented making it easier to achieve a smoother result. Suitable for harder stone types, granite etc. 5mm deep diamond segments for long life. 100mm has 22.2mm bore for 115mm and larger grinders (ie not suited to 100x16mm angle grinders). Use 180mm size on 180mm or 230mm angle grinders. 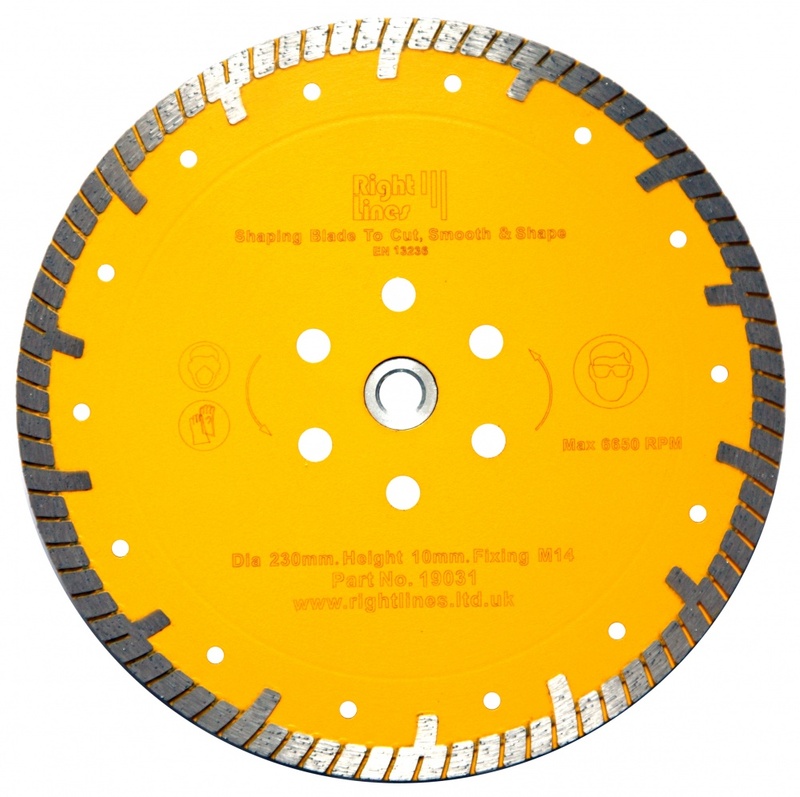 Also Available: Stonemasons may benefit from diamond shaping blades, which cut, grind, smooth and shape with one disc.